What's the best way to see the scenic sights of both Ottawa's incredible cityscape and the gorgeous natural world? 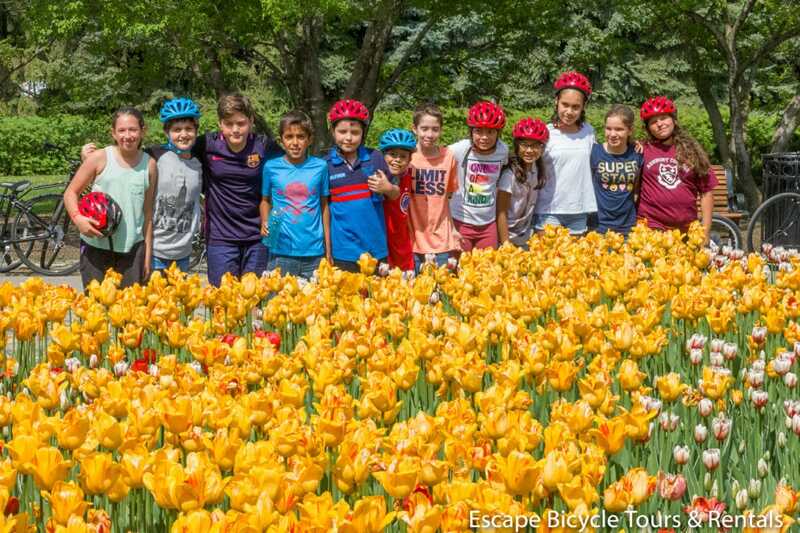 Well, there are a few good options, but one of our favorites is Escape Bicycle Tours and Rentals! 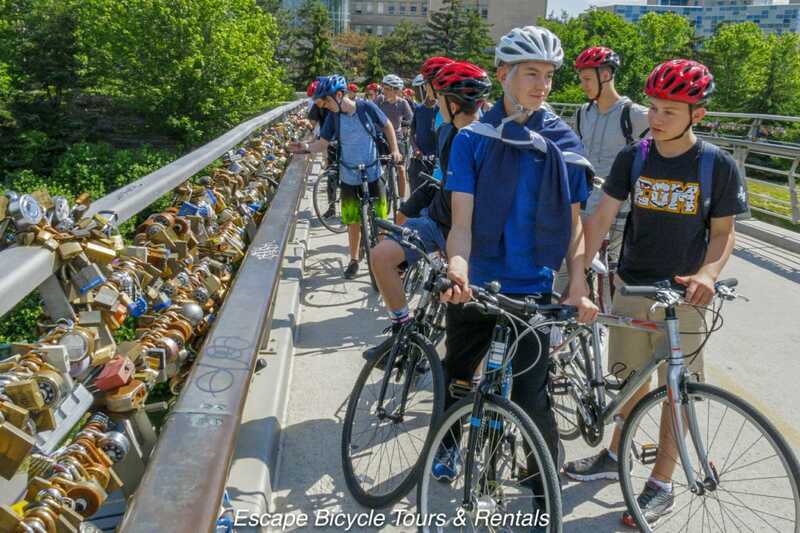 Providing 'safe, fun, and engaging' tours for students, from middle school to international and university groups, this tour option allows them to see all the major sights of the city, connect with nature, and get some exercise all at the same time! The group and student tours are typically 1 to 1.5 hours long and run at a moderate pace of anywhere from 10-14 km a tour. 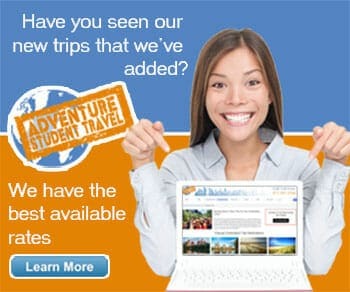 Student tours are completely customizable in aspects such as time, distance, and attractions seen along the way. There are 3 main permanently set tours as well; the Ottawa Express, Ottawa Highlights, and Best of Ottawa. In the Ottawa Express tour, you will see a good handful of popular attractions such as the Rideau Canal, War Memorial, and Province of Quebec, adding up to a 2-hour journey. The Highlights tour is 3 hours, with all the sights of the last tour plus a few more such as Parliament Hill, Dows Lake, and the National Gallery of Canada. The last option is a whopping 5-hour long tour, seeing it ALL! Of course, bikes and helmets will be provided to your group, but you should consider bringing water, power snacks, and sunglasses. **NOTE: The regular tour season is April 26th - October. Tours can be planned upon request November - April, weather pending.